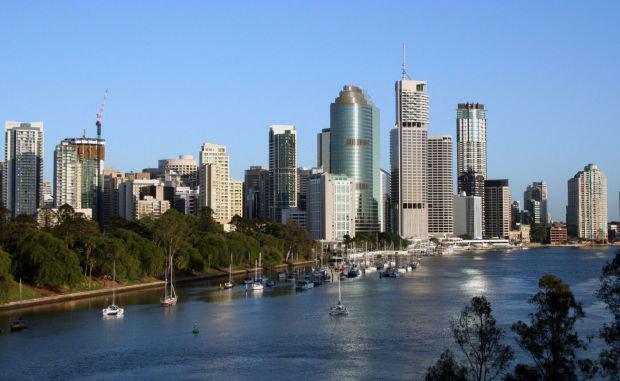 Queensland residential property heavyweights will be gathering at the Marriott Hotel On the 23rd of July for the first Brisbane Property Development Summit. The day will feature a market research update from Urbis associate director Paul Riga on the state of the Queensland and Brisbane market, a local market update by Brendan Tutt from leading Queensland property organisation Tessa Group and will close with Bronco's coach Wayne Bennett speaking on Change and Making Hard Decisions. The forum with 60 invited delegates from property, legal and finance sectors has been organised with different industry speakers with the intention of giving delegates an accurate market position. Tessa Group managing director Brendan Tutt said: “We will give an overview of the market from our perspective as a project marketer and developer, it is great to be able to speak with a group of industry leaders about the state of the market and what we are seeing. Recognised as one of Australia’s most influential sporting identities and coaches Wayne Bennett will address the audience on change and making hard decisions, Wayne Bennett will provide a unique insight to the audience based on his 30 plus years of coaching high performers.